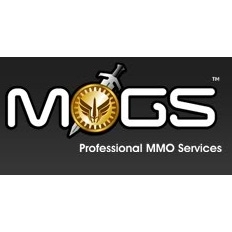 MOGS is a global provider of Virtual Currency for today’s hottest online games. We cover a wide variety of MMOs, Counsel based, Free2play (F2P) and more. Buy or Sell!